EcoOnlineTM is proud to offer this solar charging kit. Includes an EcoOnlineTMSolar Charging Regulator with a complete list of electronic self-protection and night timed ON/OFF function. 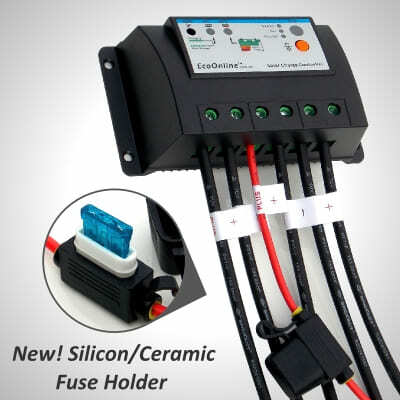 Kit includes a connector set, a fuse kit, heavy duty insulated wire and a comprehensive EcoOnlineTM safety, information and installation manual for setting up a battery charging system. This versatile lead-acid battery charging kit allows you to create any system configuration you want. 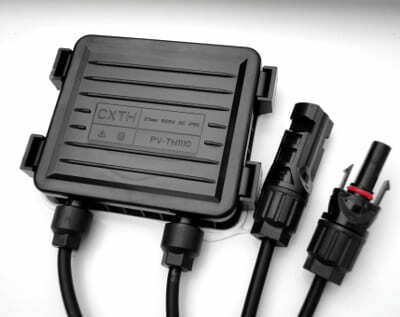 It comes with 15 meters worth of 4.0mm² solar wiring with MC4 connectors on the solar panel and attached to the system wiring so that in the majority of installs there is no need for special MC4 connector crimping tools, simply cut the 15m system wiring with MC4 connectors attached to length. See installation manual for configuration details - EcoOnlineTM Install Manual. 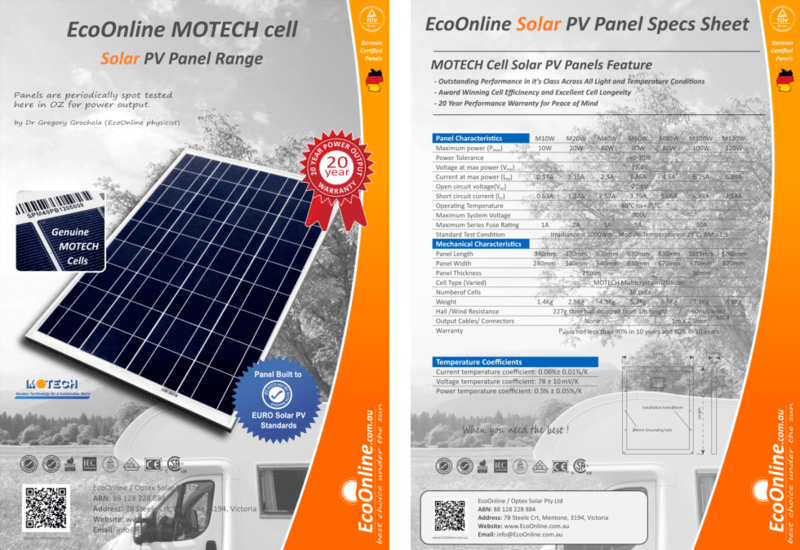 This kit comes with EcoOnlineTM MOTECH solar PV panels featuring premium quality brand name cells by MOTECH Industries with outstanding long term cell reliability - assembled by our Chinese MOTECH cell specialist company. 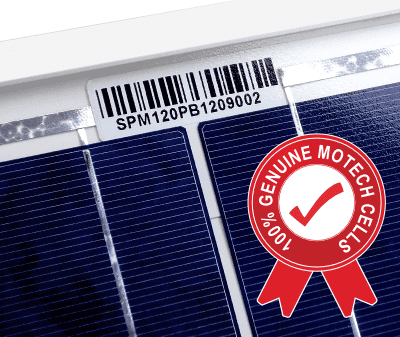 MOTECH industries is one of the largest global solar cell manufacturers with over 10 year in the PV industry and 30 years manufacturing experience overall. Why risk cheap generic brands for your next solar project when you can buy cells by an award winning company recognized for excellence in the field of solar. Always use appropriate gauge wires. Never exceed the rated Ampacity (amp rating) of a wire. Keep in mind that low voltage / high current wires situated in highly insulated environments cannot dissipate heat and will have a much lower Ampacity. Do not expose this regulator to water and/or high humidity and/or corrosive environments such as those involving marine applications.